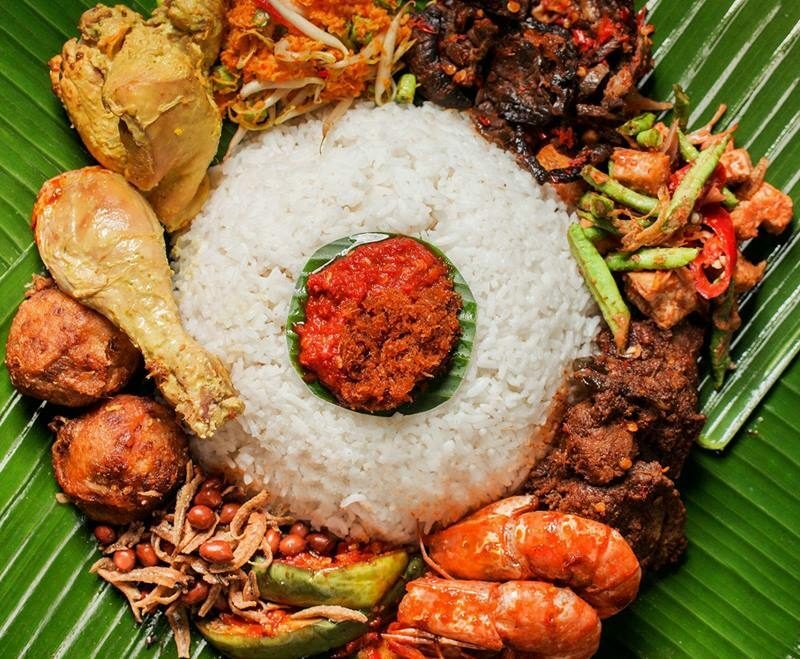 Whether you’re planning a meal with your extended family or planning a lunch for your colleagues, KL has plenty of Halal options. These places are great for celebrating birthdays, having farewells and for other small events. What’s more, because of their halal status, they’re perfect for multi-racial groups to mingle and socialize. 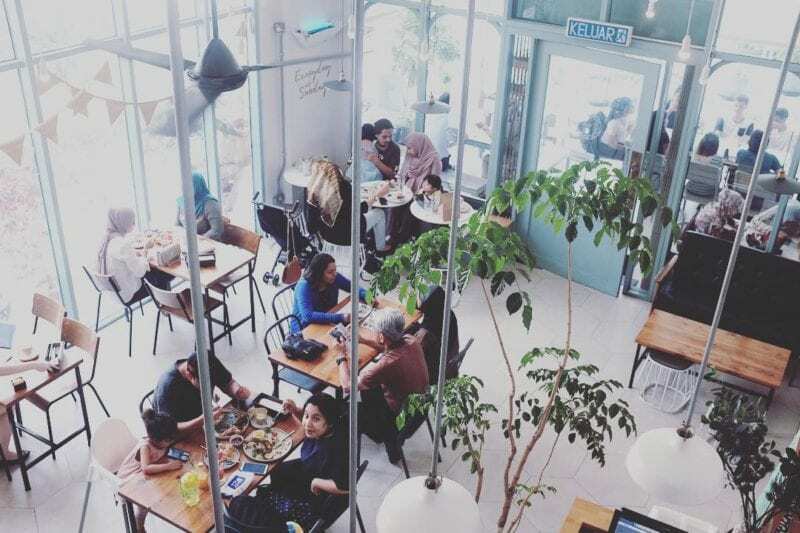 Bright and cheerful eatery Rimba and Rusa accepts reservations for birthday parties, office lunches, engagement parties and the like. It’s pastel colors make for a restful ambiance. Most of the dishes here are fusion creations, like Kacang Pool Jiddah, Shakshoukah Baby, and the Nasi Rimba. They also have flatbread pizza and soft shell crab laksa, which is one the best-sellers. The eatery is suitable for kids too, and your children will love the uplifting environment here. Everyone who watches TV in the 90s knows Chef Ismail and his cooking shows. 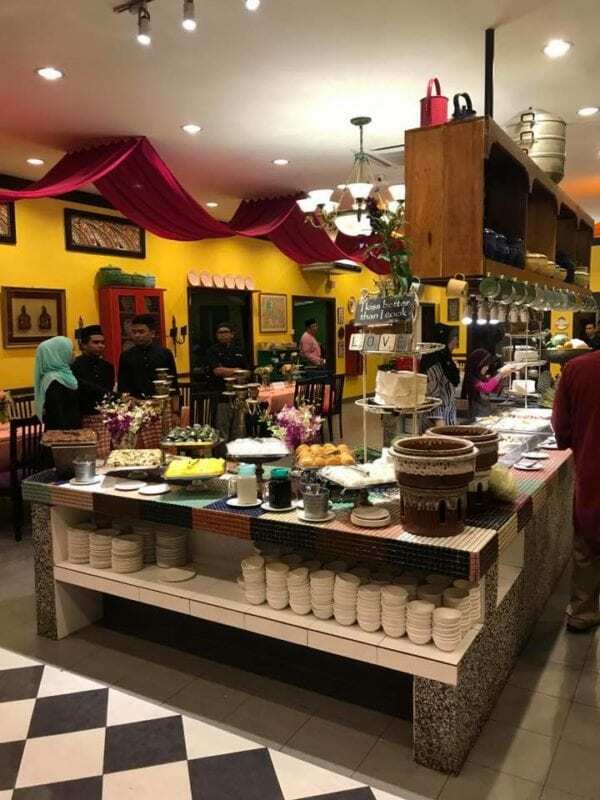 This buffet style restaurant serves Kampung style traditional Malay cooking that stays true to the original recipes of old. As part of the buffet spread, you can find dalca sayur, ikan keli masak sambal, Ulam, ikan patin masak tempoyak and so on. The menu changes from time to time, but you can be assured of an authentic experience. Eatropica is one restaurant that’s made for large groups, with its long spacious rooms and extended dining tables. 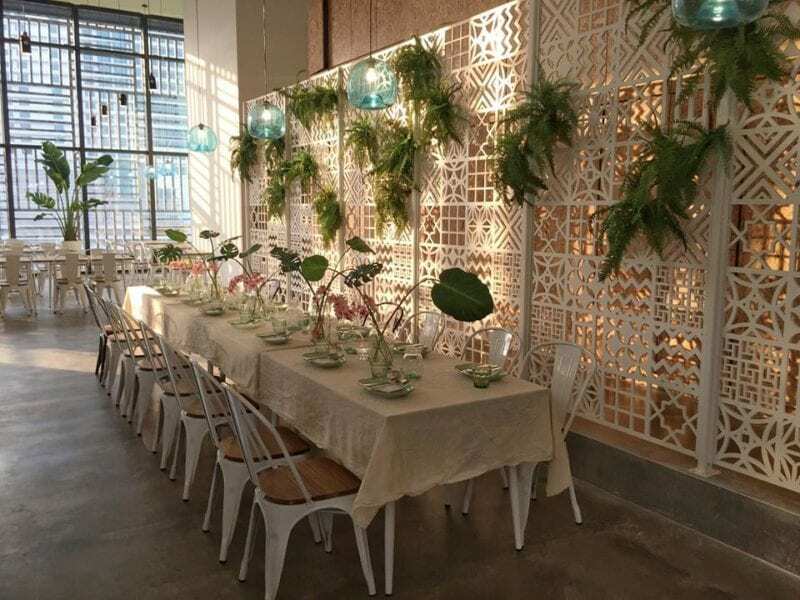 They are also an event space where you can host parties and luncheons, suitable for cozy groups of less than 150 people. Once you book with them, you can customize the menu and they can cater for you. Alternatively, if you walk in, they have lunch and dinner menus too, consisting of western mains, Asian rice sets, pasta and others. 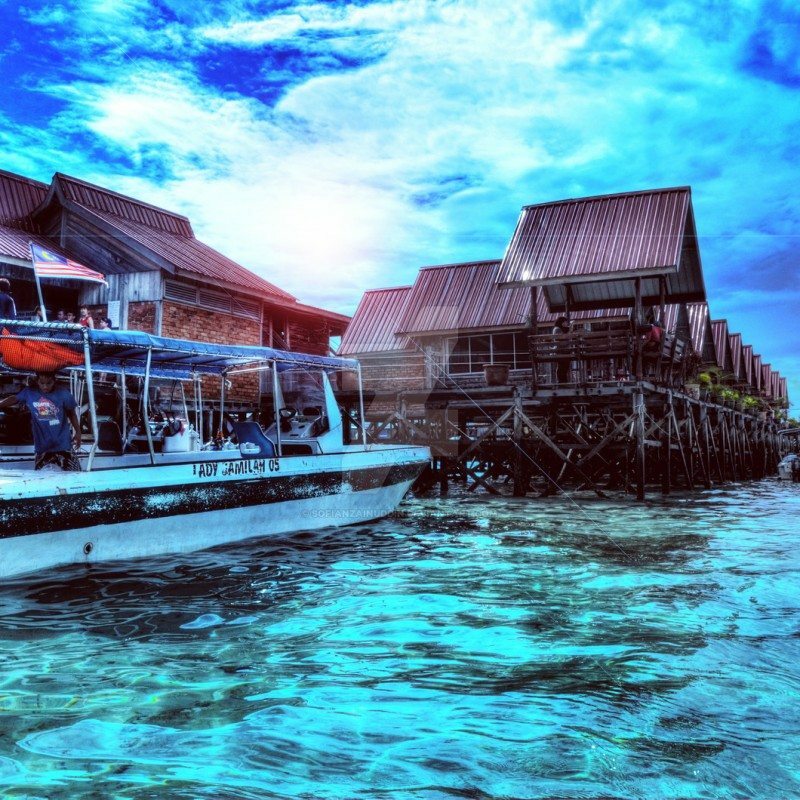 Some highlights from their menu include the Thai Style Fish Wrap, Gourmet Cheese Burger, Sweet and Sour Snapper Fish with rice and Spinach Risotto. Immerse yourself in luxurious Arabian culture, with the best dishes from the Gulf. 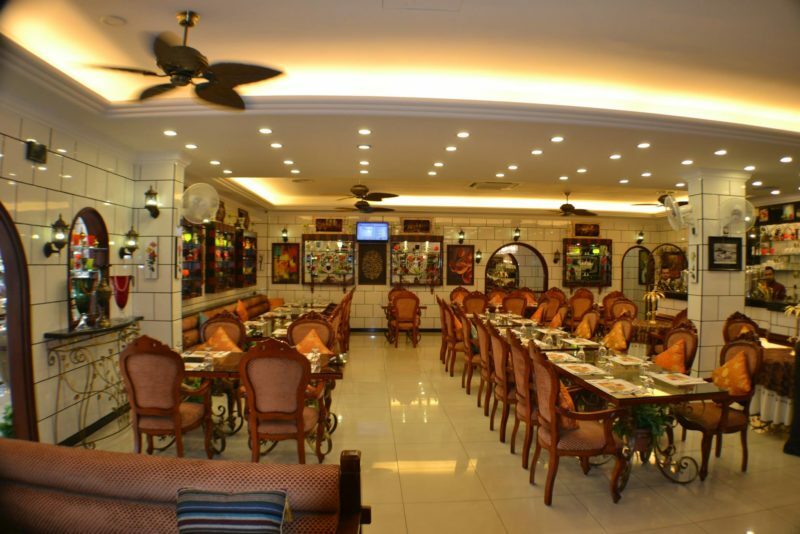 This restaurant brings you the best of Middle Eastern charm and hospitality, with a menu full of authentic Arabic delights. Start off with appetizers like hummus and Baba Ghanoush served with flatbread, and then move on to main dishes, like lamb kebab over fragrant rice, or Mendy Rice with Roasted Chicken. There are also pasta, sandwiches and desserts on offer. Positano has been crowned one of the best halal, alcohol-free Italian restaurants in Singapore, and now it has made its way to Publika. Enjoy fine-dining level Italian cuisine in a halal environment without worry, and dig into the rich spread on offer here. 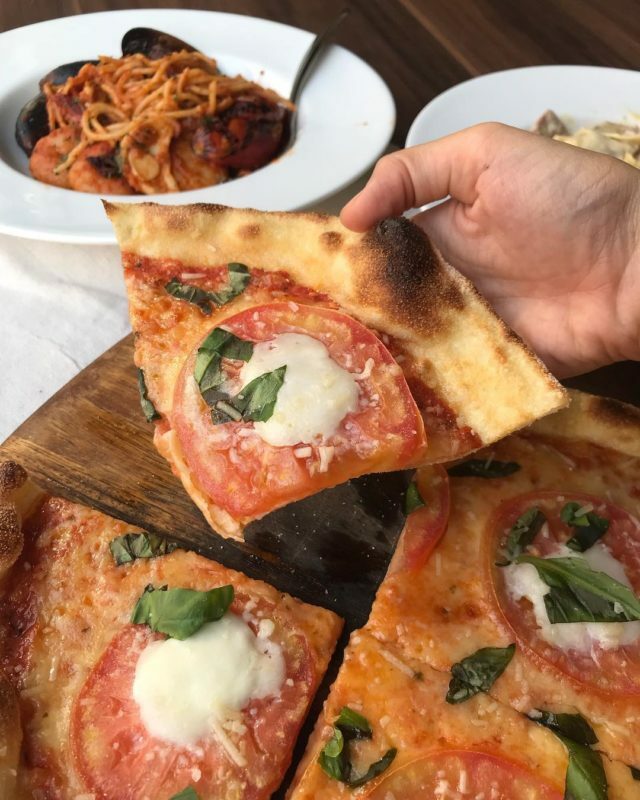 There are pizzas, premium plates of pasta and mouth-watering desserts. Their signature dish is the Boston Lobster Fettucine, with the freshest lobster meat served with spaghetti in lobster bisque sauce and a medley of seafood. Address: Block C1, Lot 2, Level G3, Publika Shopping Gallery, Solaris Dutamas, No. 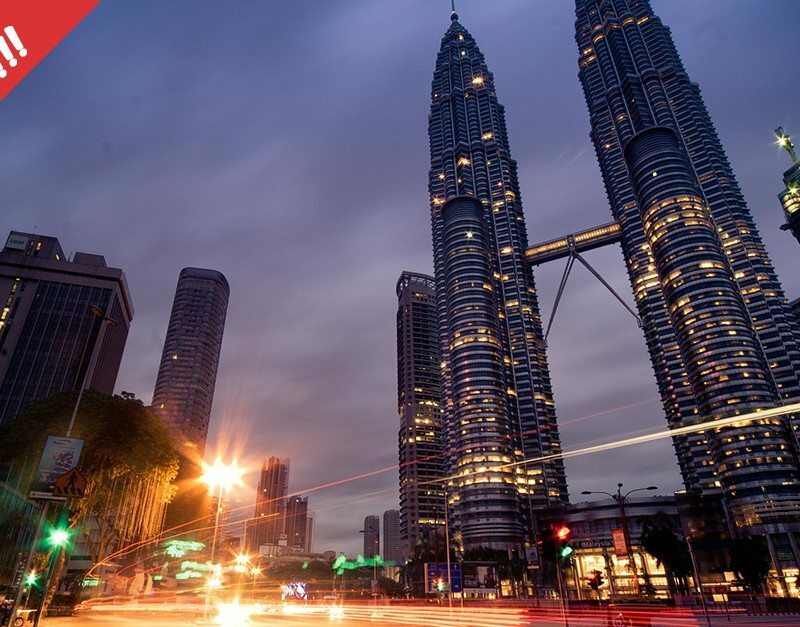 1, Jalan Dutamas 1,50480 Kuala Lumpur. Amber is a halal Chinese Muslim restaurant serving up all your favorite Chinese ‘Tai Chow’ dishes with rice, just like any traditional old school Chinese restaurant. 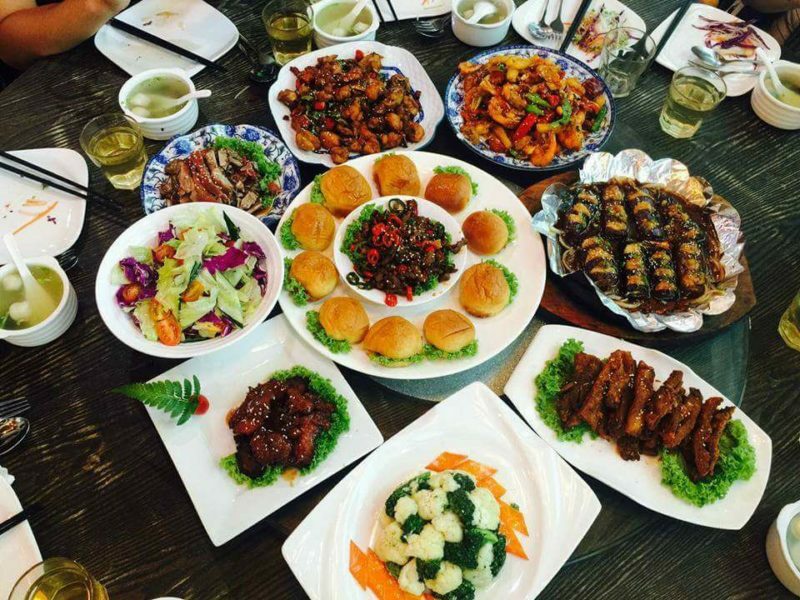 Menu items include steamed fish, prawns in hot chili oil, Yang Zhou fried rice, Kung Pao Chicken and others. All these are served up in a luxurious setting and Amber is open to receiving reservations for large groups and events, so look them up. Book your halal group dining outing today with apps like Eatigo. Why Eatigo? Because you can use our Eatigo promos and discounts to get some discounts on every booking you make, on top of getting cashback. 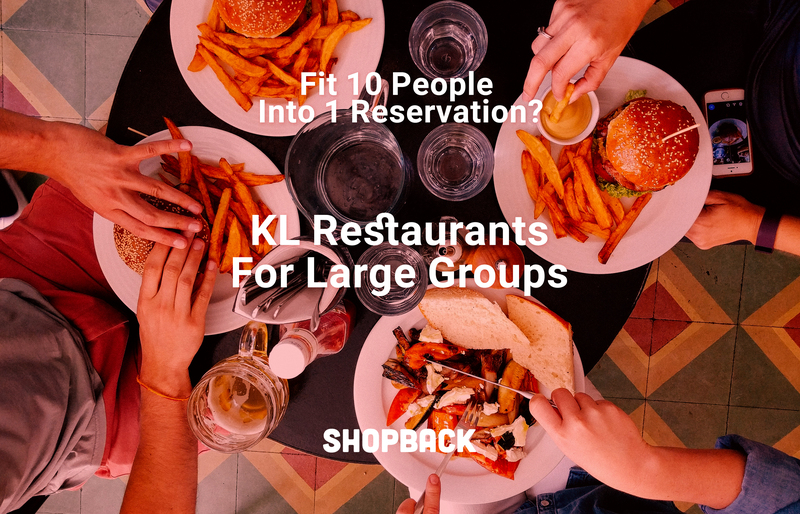 It’s a win-win, especially when you’re dining in a large group!